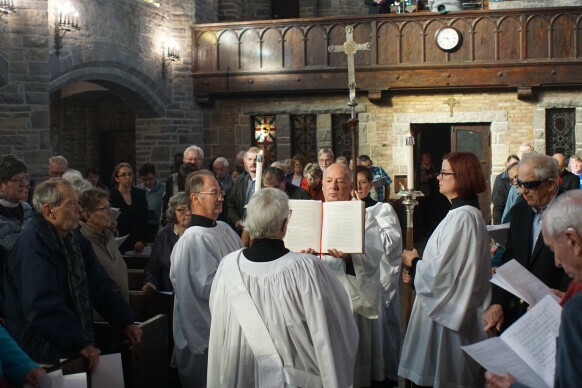 New to The Episcopal Church? 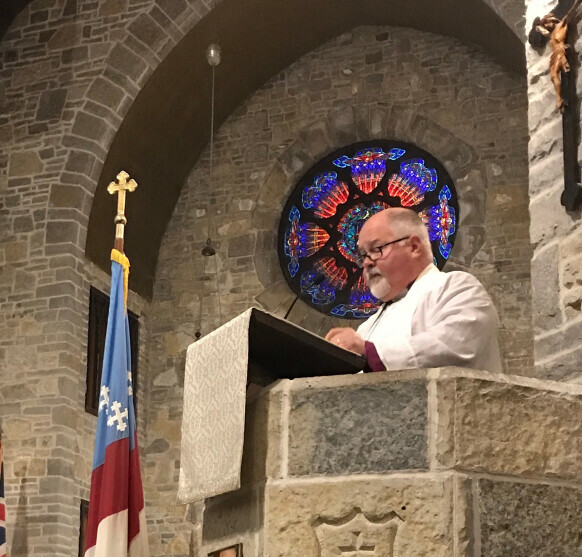 Learn about our bishop, the Right Reverend Steven A. Miller, our parishes, and about our church governance and structure. We are a geographically large and varied diocese. Our diocese is located in the southern third of Wisconsin, but our mission and ministry take place both here and around the world. 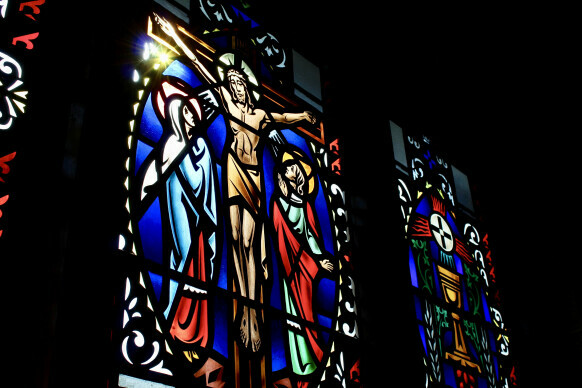 These pages contain information that is helpful for both clergy and congregations. You will find information about transition ministry, the ordination process, finance & administration, health & life insurance. Learn how to connect with diocesan staff, find and contribute to our diocesan publications, calendar, and events in the Diocese of Milwaukee. 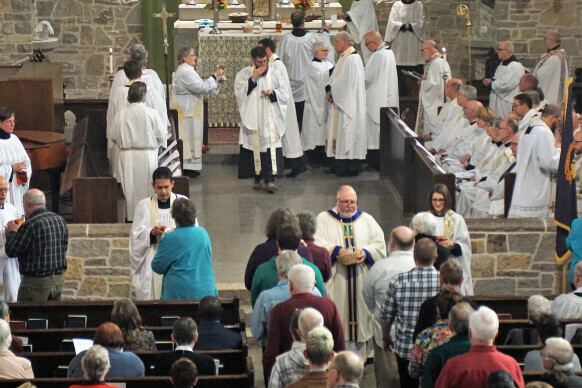 The Diocese of Milwaukee is a Christian community of over 50 congregations and ministries and fellowships worshipping and witnessing as The Episcopal Church in southern Wisconsin.